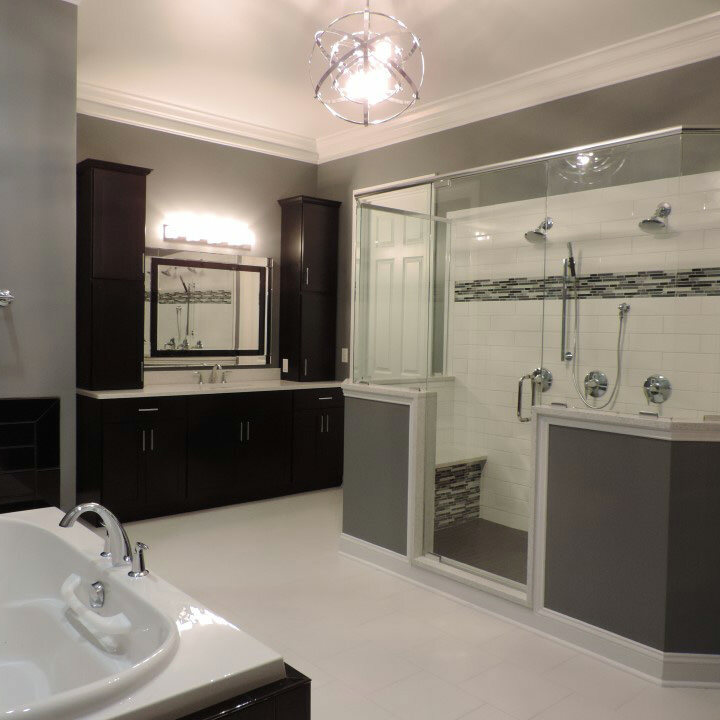 Excel Builders is ready to help you when you really want to make a home that is all your own. 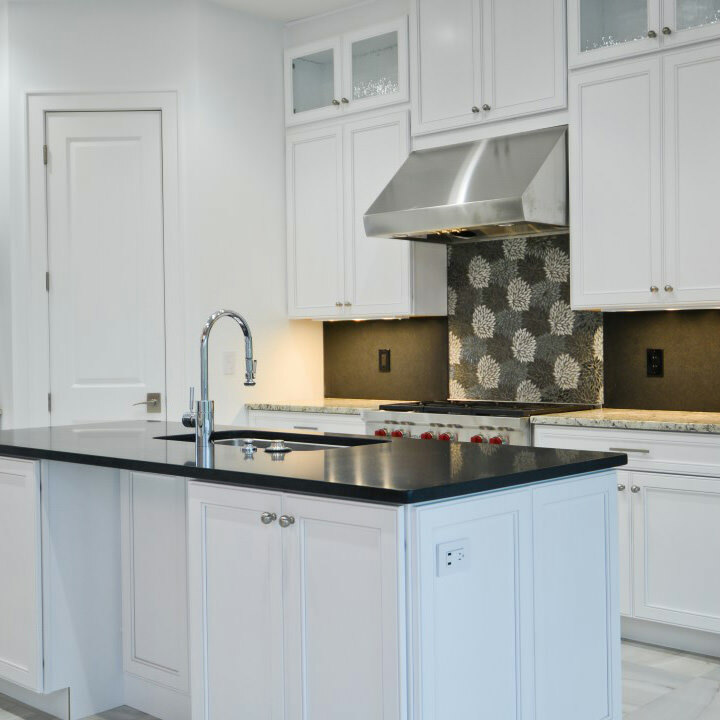 Our experienced professionals can help you with everything from comprehensive remodeling to building brand new custom homes from the ground up. There are a lot of reasons to choose Excel builders when you’re ready to start work on your home. 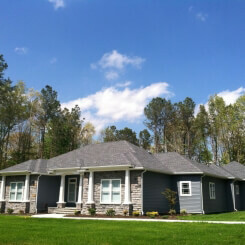 As new home builders in Delaware and Maryland we give you all the benefits that come with building an eco-friendly home. Going Green is a smart choice that does great things for both you and the environment. You don’t have to be an environmentalist to build a new green home. 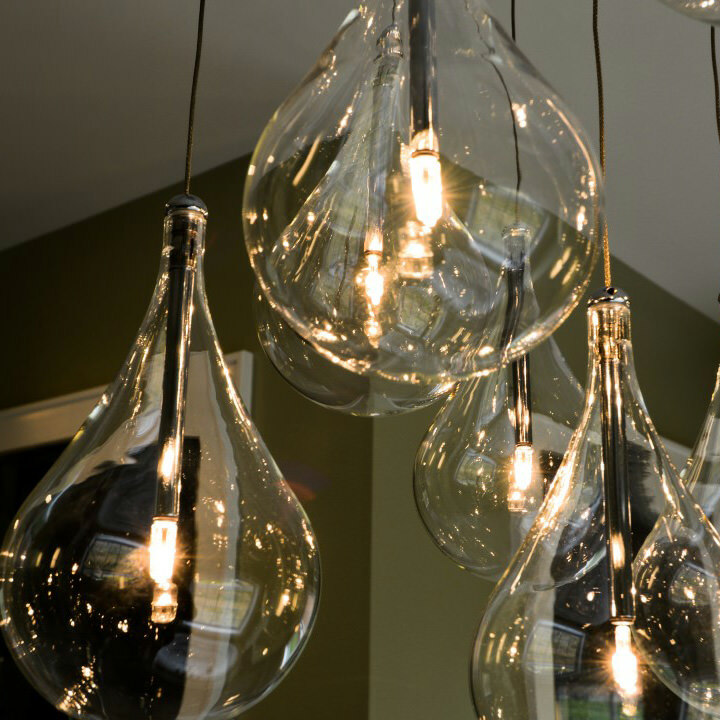 Eco- friendly home building and remodeling in Maryland and Delaware in recent months has become extremely popular. Even home additions make a difference when they are done built to be energy efficient. Creating an eco-friendly bathroom can be by first replacing your toilet, which uses approximately 3.5 to 7 gallons of water per flush. Dual flush toilets have two settings; one for solids and one for liquids. They average 1.5 gallons per flush. There are a few ways in which traditional kitchens waste energy and water resources that can be saved with energy efficient appliances and other green home features. Dishwashers are a great way to waste water if they are too big they use too much water. Energy Star dishwashers use 25% less energy and approximately 800 gallons less of water than the current federal standards. Excel Builders offers premier roofing installation and repairs in Delaware and Maryland. Whether you need a new roof, or have an issue that needs to be repaired, Excel Builders has the experience and professional tradesmen to give you what you need cost effectively and on time. This is a one-time decision that will last you for the life of the home and save you money in up keep. 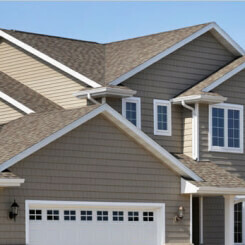 Vinyl siding is highly durable and there is no need for painting, staining, or caulk. Maintenance consists of a hose or power washer, and that is all. Composite decking of Expanded Polystyrene plastic acts as a foundation for casting concrete floors. It is light weight and can be used across any span of a construction project. They are interconnected by an embedded steel stud, which also comes with wood beams to secure them for structural strength. 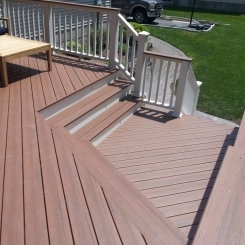 While costing more upfront, the former requires lower maintenance costs and is more durable.